Digital health apps with a multitude of devices and systems provide a more comprehensive and real-time experience. 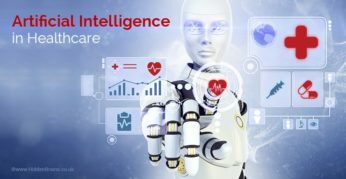 Looking for Software Solutions to enhance healthcare delivery? Healthcare technology have allowed physicians to better diagnose and treat patients. 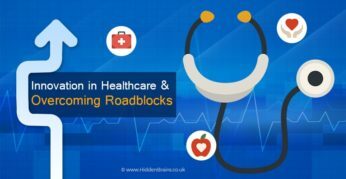 Understand roadblocks in healthcare technology adoption and impact of emerging technologies in healthcare. 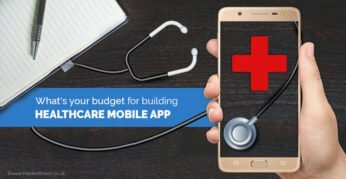 How much it Costs to Build Healthcare Mobile App? Healthcare mobile app for doctors and other medical practitioners are helping in better co-ordination by saving time and costs. Let’s understand medical apps for hospitals, features & cost of development. 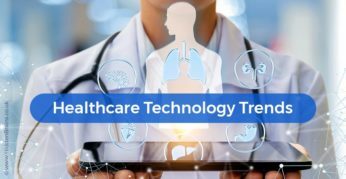 The fast invasion of technology in healthcare has revolutionized this industry and the way patients and doctors connect with each other. 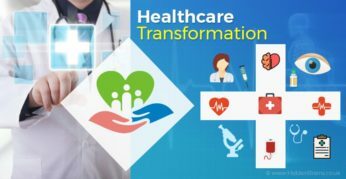 Let’s know what’s changed in this healthcare industries.